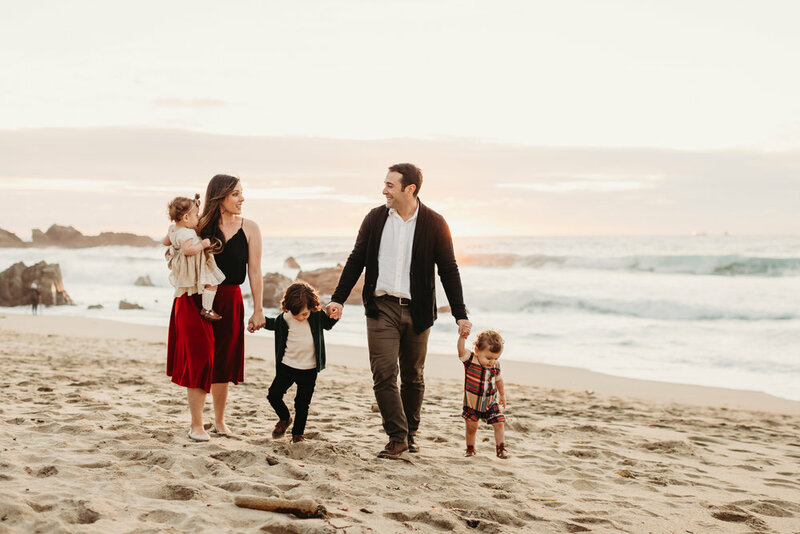 This is the second year photographing the Akrami Family and I absolutely love watching how the kids grow year to year. 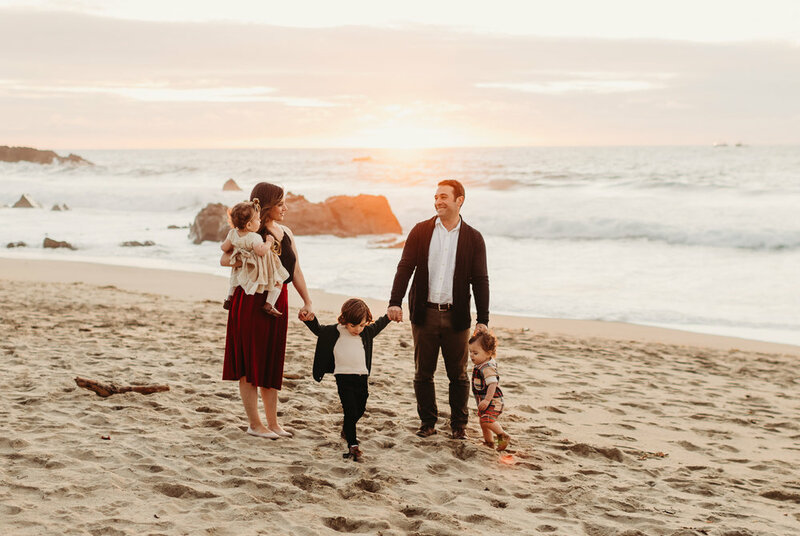 Mandi always dresses her family in such beautiful neutral tones that photograph so well. 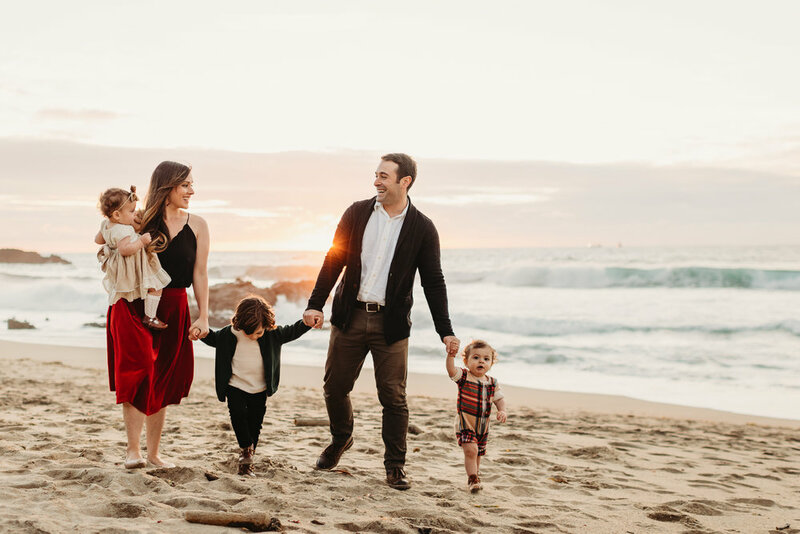 Some of these images will be going into my style guide as soon as I have a chance ( you may also see their outfits from last year in there). 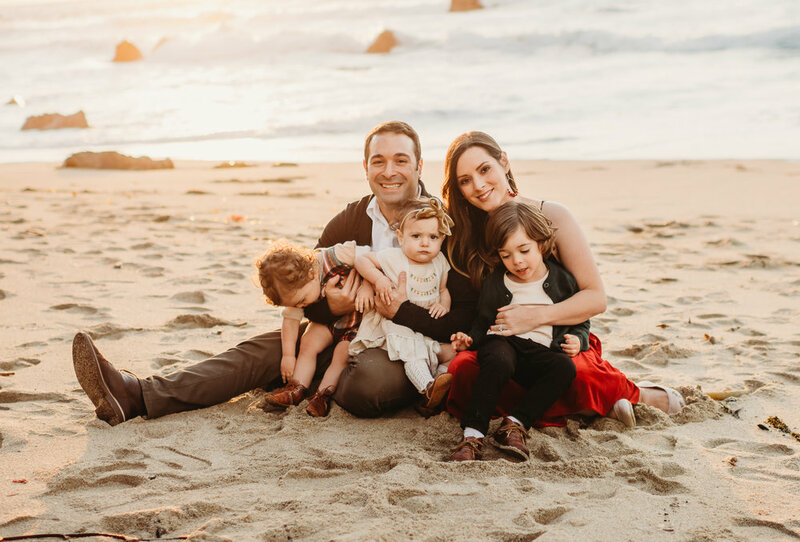 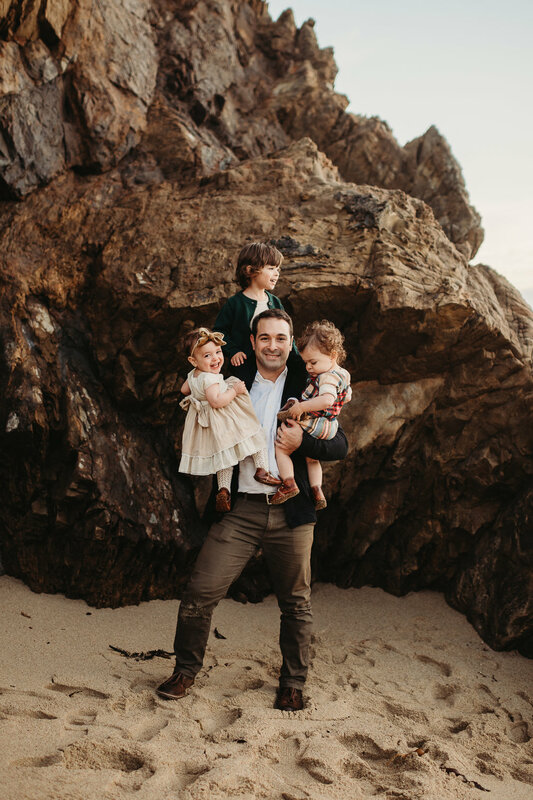 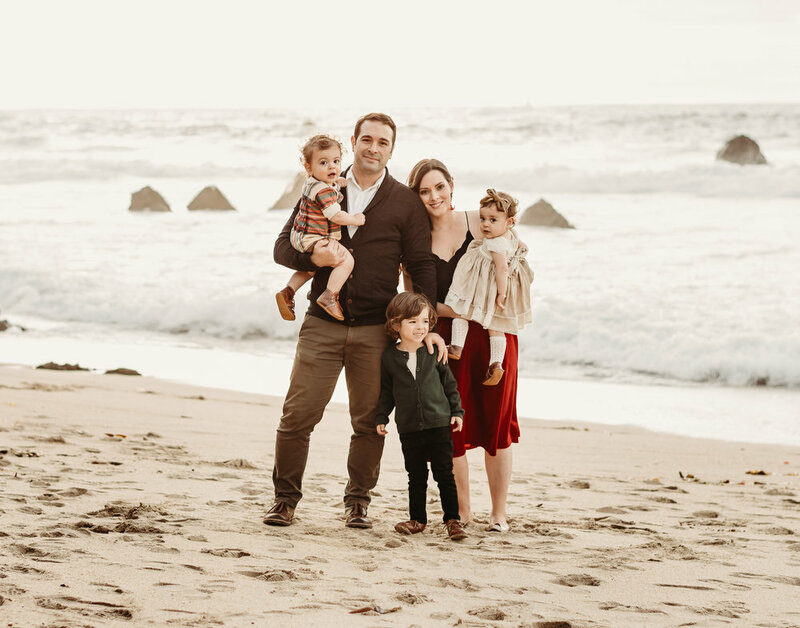 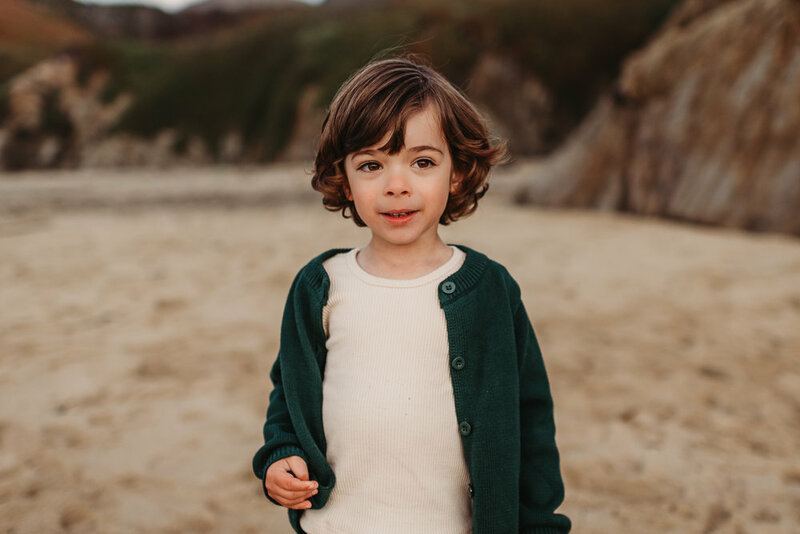 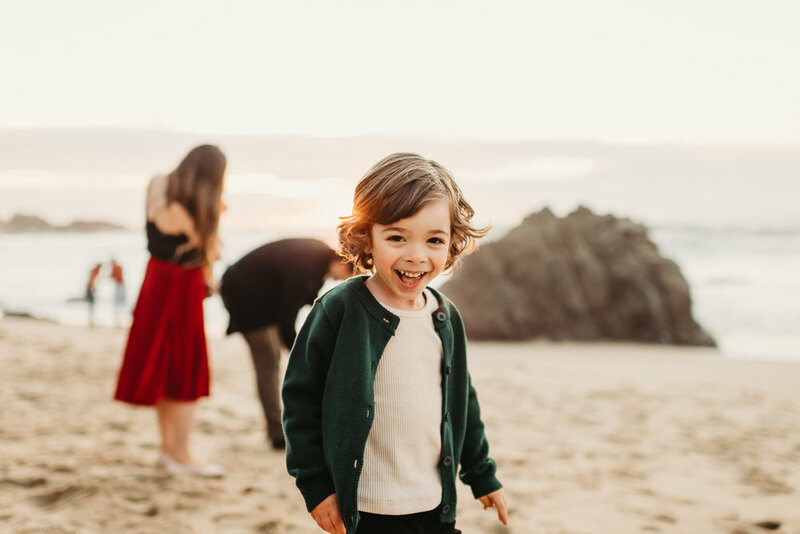 This session was at Garrapata beach in Big Sur and its one of my favorite places to bring my own family. 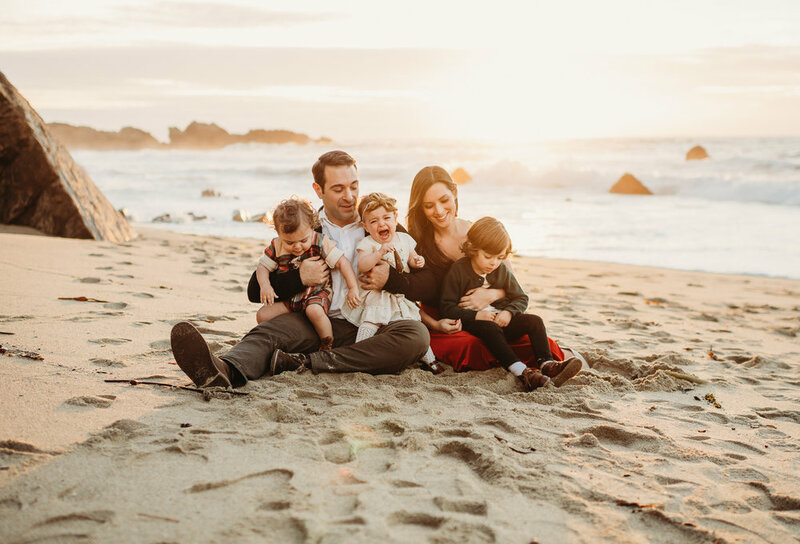 Mandi really wanted the California Coast backdrop before their move next year, I’m going to miss photographing this sweet bunch.